Let's keep up to date with new releases (no more than a few months old). The Beguiled with Nicole Kidman and Colin Farrell. 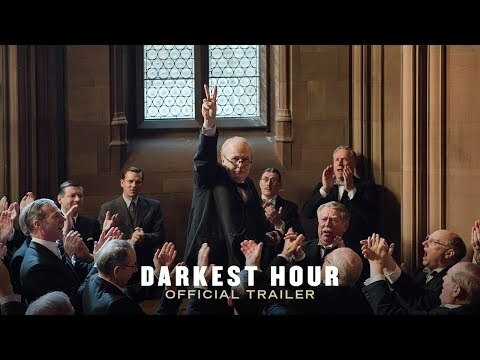 And also being released later this year, Churchill in Darkest Hour. 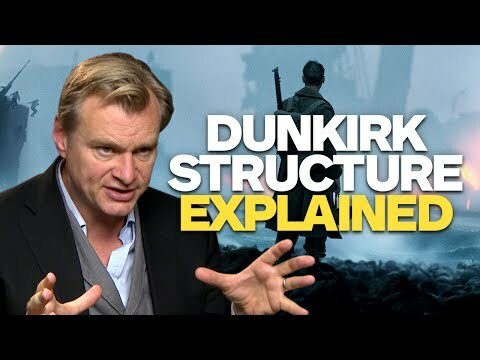 Dunkirk is being released and it is being hailed as Nolan's best yet. One I definitely want to see. 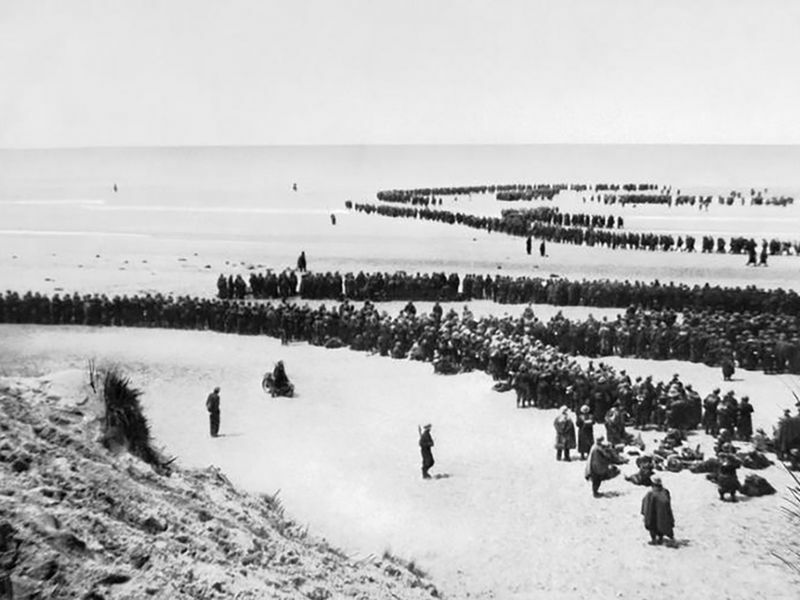 And a true story about Dunkirk. My Grandad was actually a part of this event for real. He doesn't like to talk about it, but I am wondering whether he would want to see the movie. I am not sure whether he would find it interesting, or whether it would just bring back some bad memories. Was he one of the soldiers evacuated or part of the teams of rescuers @GemmaRowlands? > And also being released later this year, Churchill in Darkest Hour. He was a rescuer. I think it is amazing that a member of my own family were involved in something so huge, and something that so many people are taught about in their history lessons at school! You should really try and find out more about what happened @GemmaRowlands. Oral history about events like this really needs to be preserved. 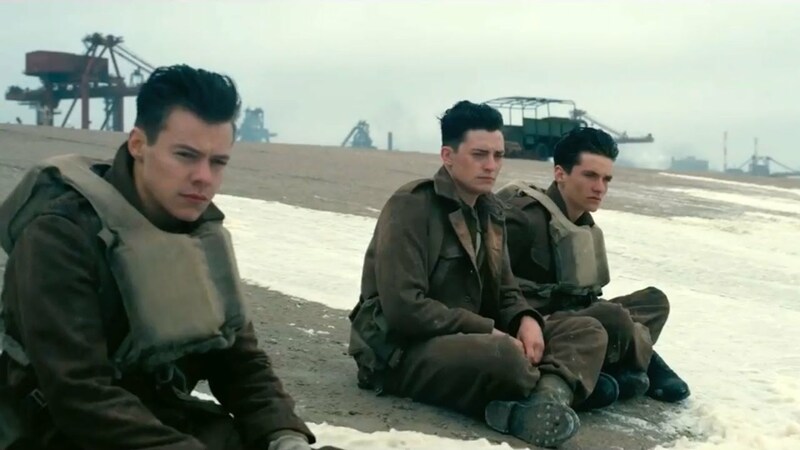 @mheredge I was about to write my review about Dunkirk. I watched it last Friday in the theater. Like the rest of Christopher Nolan movie, it was a great and shocked. Great sound effects, and visual effect. Shocked by the story. 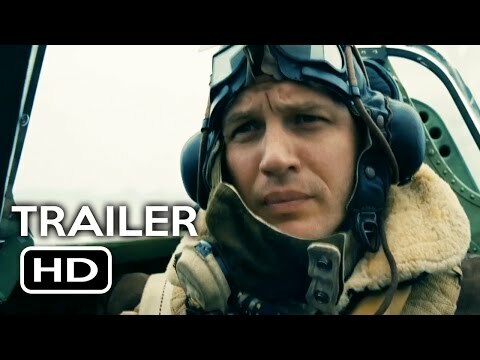 I don't know the history very well or what happened there but I think Nolan told us the story as it is in this movie. So don't expect that you are going to see another "saving private Ryan" no it's not. It's a real story about what happened there. Focusing on three different points. First terrifying soldiers on the beach they were struggling for life, they will do anything to go home. The third from the air without much support they trying to cover them. Thanks very much for your review @aladdin. It is a movie I very much want to see. At the moment it is out in the cinemas here in France, but dubbed and I really want to see it in VO (version original). I need to check the other cinemas to see if they have it with French subtitles. I think not to see it in English will lose a lot as it is a uniquely British tale. Really? In that case maybe I can watch it in VO then. I will check out the times as it's a film I really want to see. My father was just a bit too young to go himself but knew neighbours who went to help rescue the servicemen (he lived on the coast). @aladdin: Dunkirk outguns blockbuster competition at UK box office. Kenneth Branagh is well known for being a marvellous Shakespeare actor too. 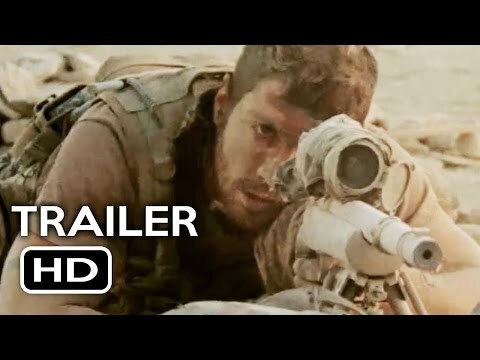 I have seen movie's trailer and it looks an interesting. 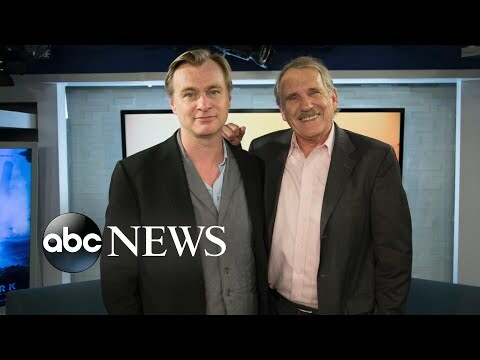 I am a fan of Chris Nolan's movies about "Batman" and I am curious how he has dealt with this subject like real historical events. I think that Kenneth Branagh is one of reason to go to the movie. He doesn't like to talk about it, I guess that was because it was so upsetting for him. Plus, he has dementia now, so I don't think he would be able to tell us anything about it anyway. The Wall might another war movie to look out for @aladdin. It does not seem available just yet but I expect it's just a matter of time @aladdin. 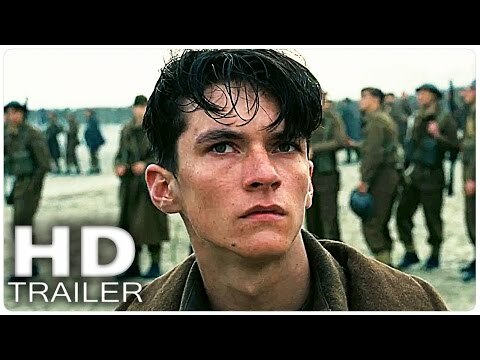 Very much in the WARS (it's the subject on the Skype session today) as well as looking at the movie, we'll be finding out a bit about what people thought of what was happening when Britain had to evacuate its troops from France during the Second World War. You might find this interesting @aladdin. Interestingly not everyone liked the film. Yesterday, I went with my wife to the cinema on flim "Gifted". A story of the film is about Frank who is raising his niece Mary, extremely gifted girl. When girl's talent reveals, Frank is involved in fight about custody of girl with her grandmother in the court. I strongly recommend the movie. All evening, I thought about what is a price of be genius. Sounds a good movie @nomad81. Is it an American film? That film sounds very interesting. It is difficult for people who have extreme talents, because life can be very different for them. Perhaps I will watch this film. @GemmaRowlands Gifted people often are alienated out of society. They have a problem with a communication to the others, they seems to live in another world. That is true. And I know that a lot of people never manage to use their gifts effectively because of this.. and it is a shame, as many people have much more to offer than they are able to show. I have known twins brothers, they had studied on my history faculty and additionally the law, but they were so alienated of the society that they did not note on their clothes and appearance. They were geniuses and they were able to complete three years of study in one year. That sounds amazing. I wish that I was a genius, as I think that I would have been able to do so much more with the world than I have been able to do now. @nomad81 why were they alienated? Was it because they were so clever or didn't they want to mix with the other students?